Friendly pub on the Kelham Island trail, steeped in history such as the Sheffield flood of 1864 when two seamen drowned in secret tunnels leading from the pub to the river. 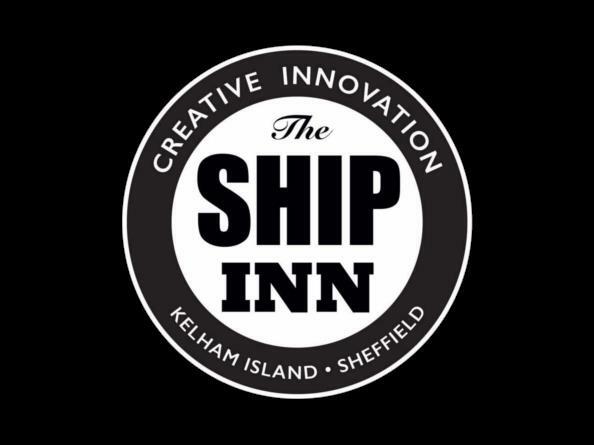 The pub is known by locals as having a reputation for being haunted with sightings linked to these two men.The Ship Inn is a good starting point for the Kelham Island pub crawl. It has a superb selection of ales at very reasonable prices, as well as traditional food menu. Also with it's lively buzz, jukebox and pool table it's most definitely worth a visit.